Yesterday our team of beauty professionals got certified in the new Cezanne smoothing treatments. Cezanne's unique blend of ingredients is non-toxic, naturally safe, 100% formaldehyde free, and are effective. With a variety of keratin treatments there's one for every hair type and budget. Look for an April special coming soon. On Monday, February 18th our team of beauty professionals had a workshop with Wella Professional Hair Colorists. In the workshop our team learned about new trends in hair color. They also had extensive training on Wella’s new balayage system of products and treatments to help maintain your color. We want that thank you for being a client and friend to Balance Hair Spa. 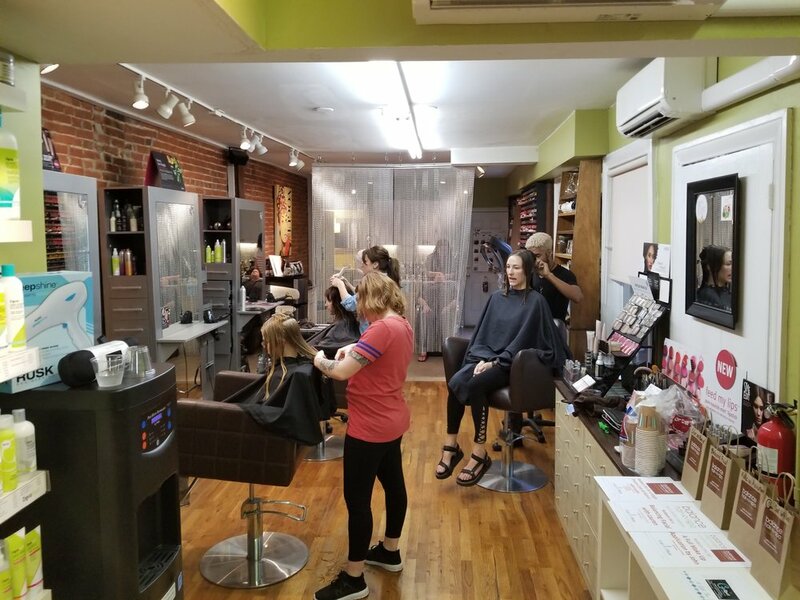 As we move into another year, we want you to know that we are always dedicated to provide a place where our employees are proud to work and where you are happy to send your friends and family for salon and spa services. 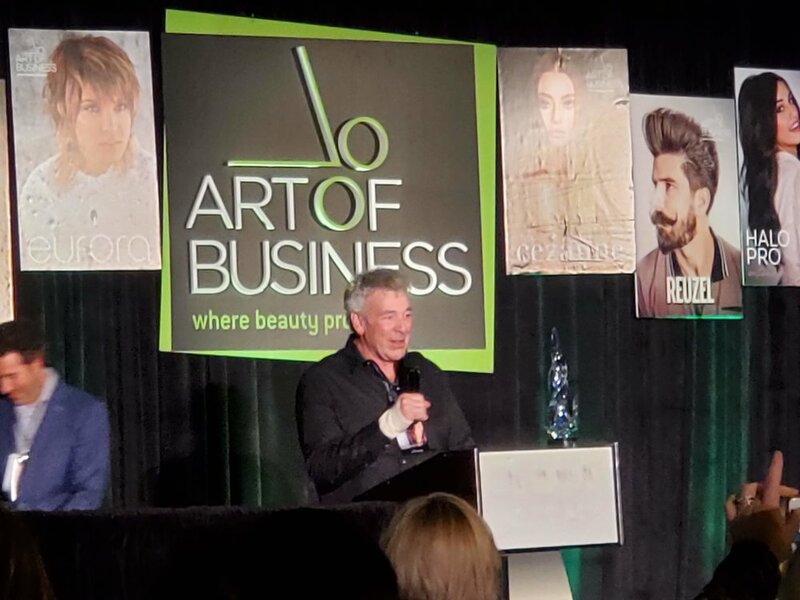 Our team of beauty professionals are consistently striving to be the best and provide you with the most up to date knowledge in skin and hair care. We are excited for 2019 and all it holds for us and for you. 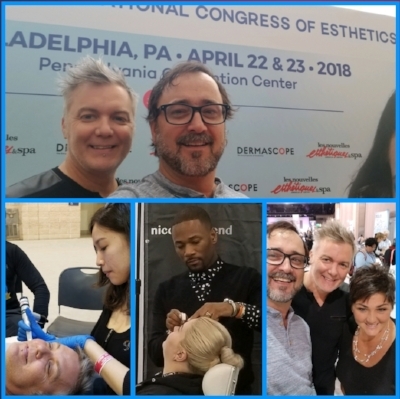 To provide a place where beauty, wellness, comfort, knowledge, and personalized attention are combined to create a totally memorable and rejuvenating experience. We build enduring and rewarding relationships with our staff, clients, and community. Offering products and services that help bring more balance into your life. Our Holiday Open House was a huge success!!! 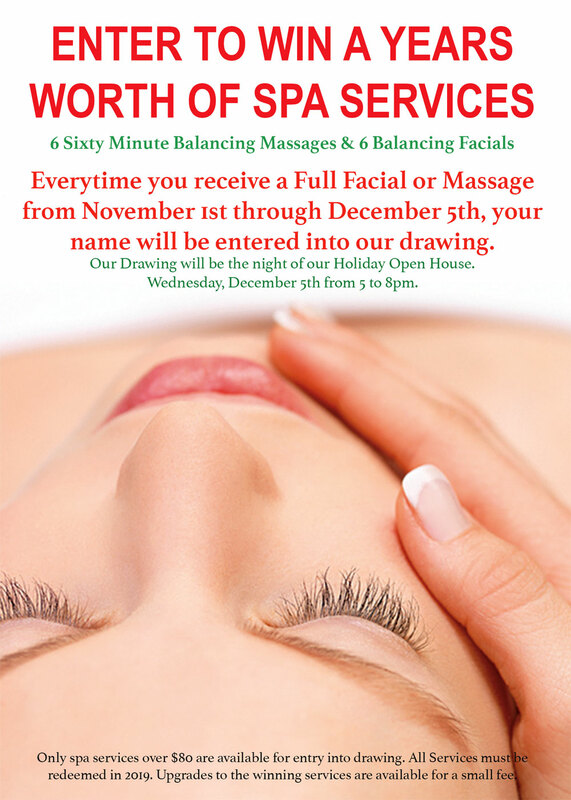 Our team thank everyone who came out to our Holiday Open House last night and those who have supported us this year by coming in for appointments and sending us your friends. We couldn't do what we love without you. Yesterday 8 of our Deva Inspired stylists trained and certified in the Pintura hair coloring technique. This color application is customized for clients with curly hair to give them the best color and highlights for their hair texture. Thomas along with Alyssa, Calena, Darlene, Ebony, Hope, John, Paige, and Siobhann are ready to help you get the best color for your curls. Ask them for more information about this new service. On Monday, October 22nd our salon hosted a DEVA CURL level 1 certification class. This class was attended by stylists from all over Pennsylvania including 3 of our own team members. Balance Hair Spa now has 16 DEVA INSPIRED curly hair specialists on our team. The largest team of curly specialists in the area. On Monday September 24th our team of beauty professionals were treated to a fall trends class. The class was taught by Wella Professional hair colour expert Giana Libertore. Our team got to see new color trends, techniques, and styles that are on trend for Fall and Winter 2018. Ask your stylist about what new trends might fit you and your hair style. Christmas in July online gift certificate sale on July 24th and 25th. Save 20% off a Balance Hair Spa Gift Certificate Online only on July 24th and 25th. Balance Hair Spa proud sponsor of BLOOM by Unite For HER. A fun day of hair, make up, and celebrating life. 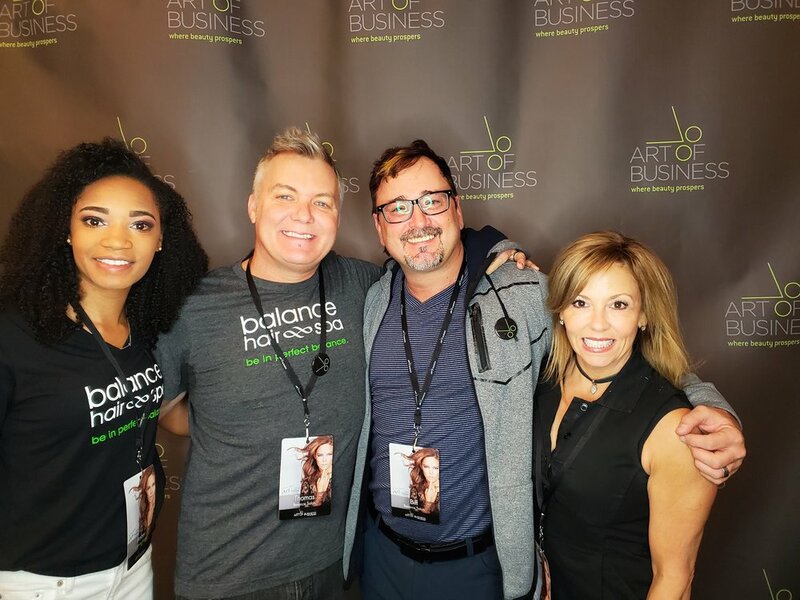 Balance Hair Spa was a proud sponsor again this year of the Unite For HER annual fundraiser, Bloom. Held at the Merion Gulf Club this last Sunday, April 22nd. Our team of beauty professionals were honored to donate their time and style the cancer survivors and those who stood by HER side through breast cancer. These women then were pampered in a fashion show all for raising money for charity. This was our 3rd year as a sponsor for Unite For HER.